More than 300 vendors will join the traditional vintage market on 25th April in Bra. 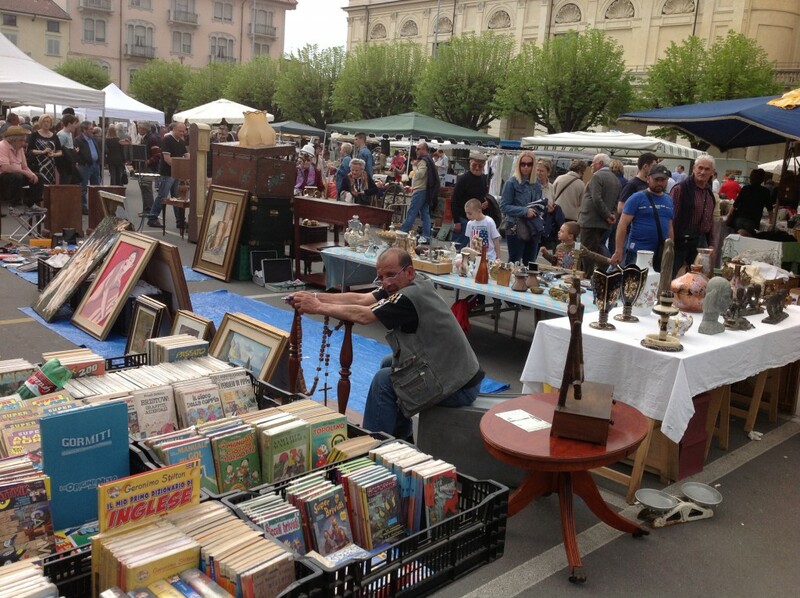 Huge variety of wares, fine and rustic, antique and vintage will be sold in via Principi di Piemonte, via Cavour, via Marconi, via Sarti, via Audisio, and piazza Roma. Vendors come from different Regions and then temporary market will be open from 8 a. m. to 7 p. m. More info at 0172.430185.